There are many things and plans which can be adapted to give the basic intro of your home to the visitors. You can do this with clever use of furniture, wall decors and with various art pieces to show cozy nature of you home interiors. You can also use the pallet to give a better introduction of your home to the family guests and friends. 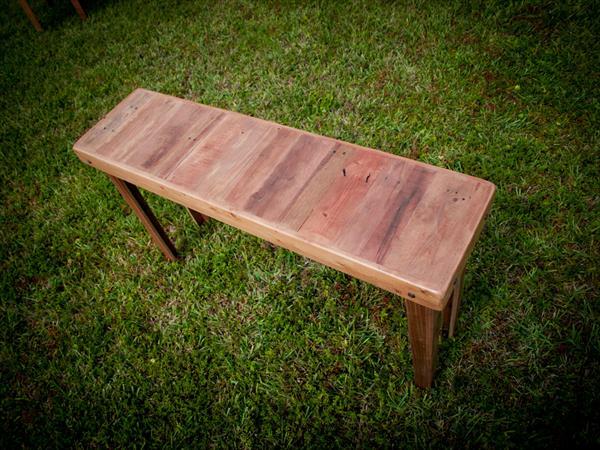 This DIY pallet foyer table will be great help to accent you entry and primary access point of home. 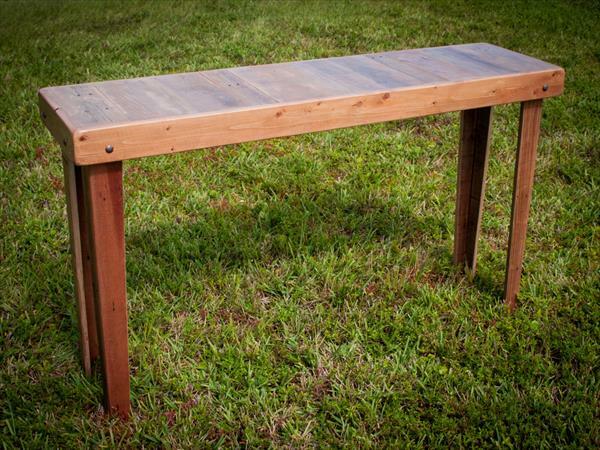 The design of this DIY pallet table is handmade and has purely been reclaimed out of rustic pallets found at our junk backyard place. You can also find a workable quantity of pallet wood by making a little bit search of your surrounding areas and local dumpsters. This would is basically used for heavy ship deliveries like that of food, medicines and machines and really make them packed and protected. 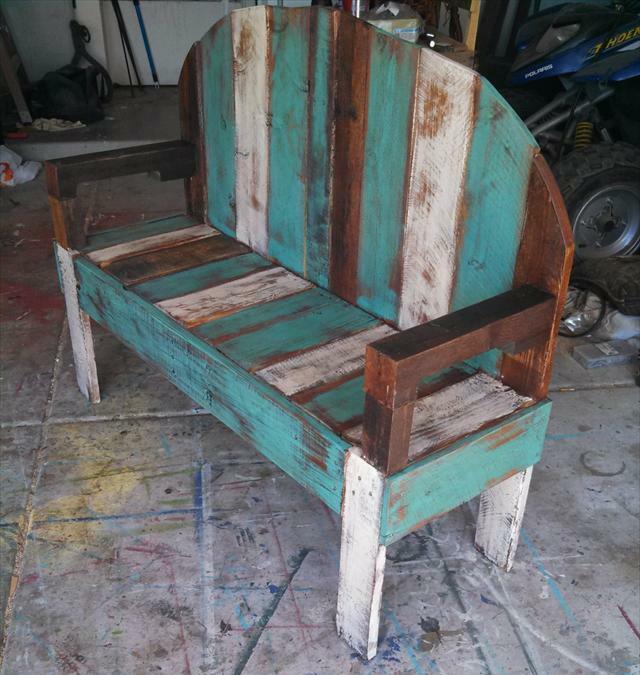 After getting retired from the shipment of the things they become just useless so you can easily grab them for home use as you can make various artistic design of DIY pallet made furniture on a budget out of it.